In a Rush? Don't worry! 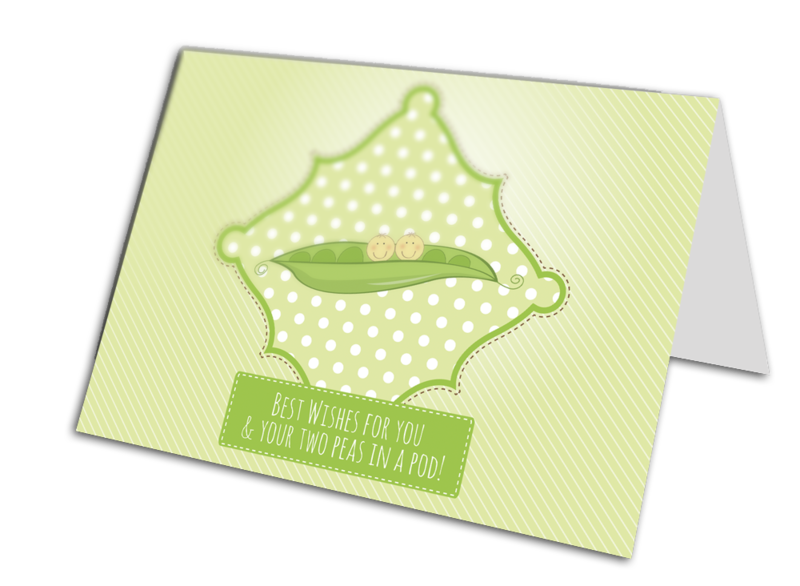 We offer Same Day Business Card Printing within a 4hr turnaround! Order online by 11:00am and it will be ready for pickup by 5:00pm. Printed on HP Indigo on Premium Paper Stock. Companies that have trusted us with their printing services! “These guys know what we need! 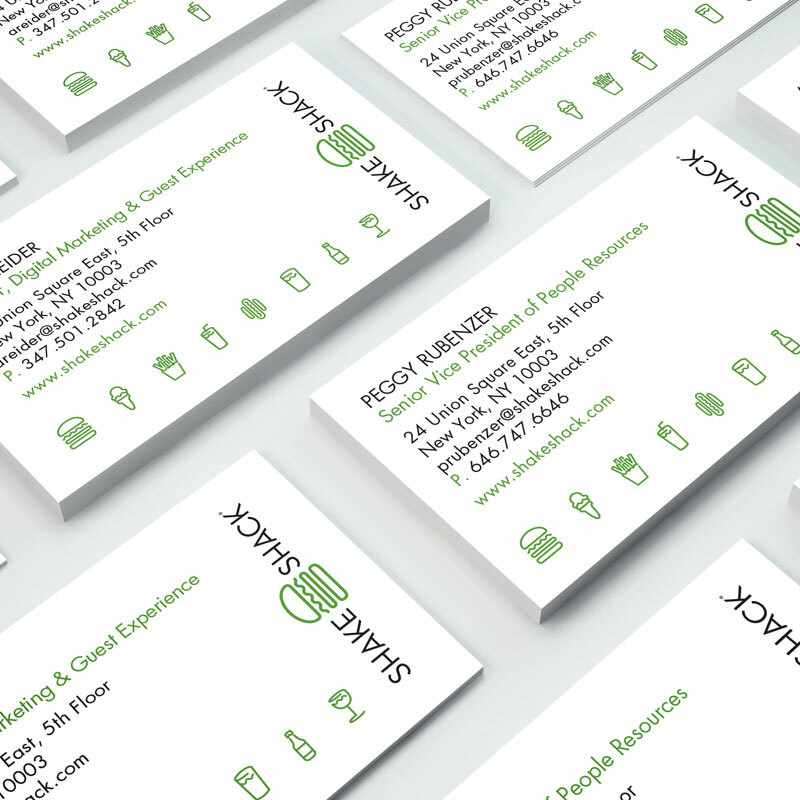 “Online Printing NYC was very helpful and professional in printing same day business cards. Very quick in response via email, and letting me know when I would be able to stop by and pick up the finished product. The same day business cards came out amazing and is of a very good quality. I would definitely recommend Online Printing NYC to anyone who needs assistance with Digital & Offset printing their projects. Welcome to Online Printing NYC – The #1 choice for professional online printing for local New Yorkers. Online Printing NYC is your trusted online print shop that caters to all kinds of printing needs. For organizations of every size be it family-owned startups to large enterprises, we are an end-to-end online printing service provider in NYC. Whether you need printing of business cards, letterheads, Flyers & brochures, banner or large format printing, our comprehensive online printing services have you covered. 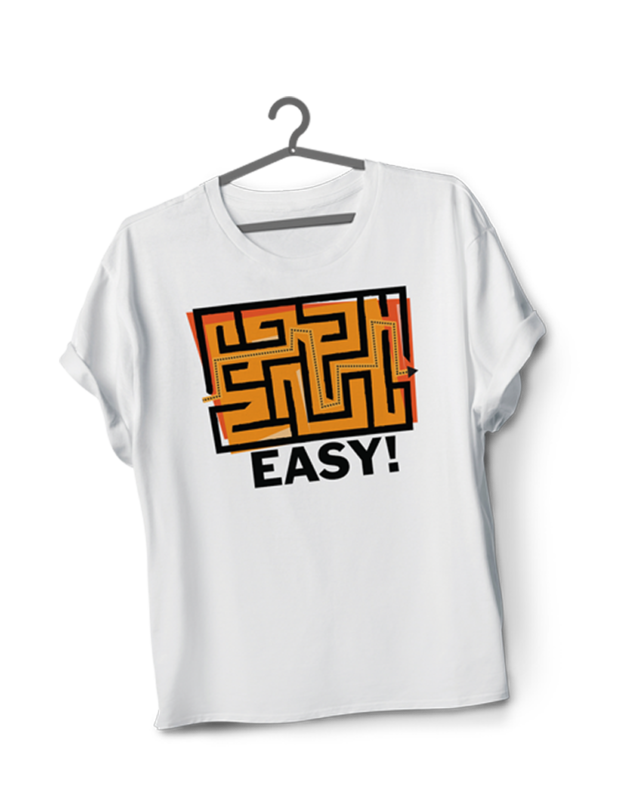 Same day demand rush printing is our specialty. 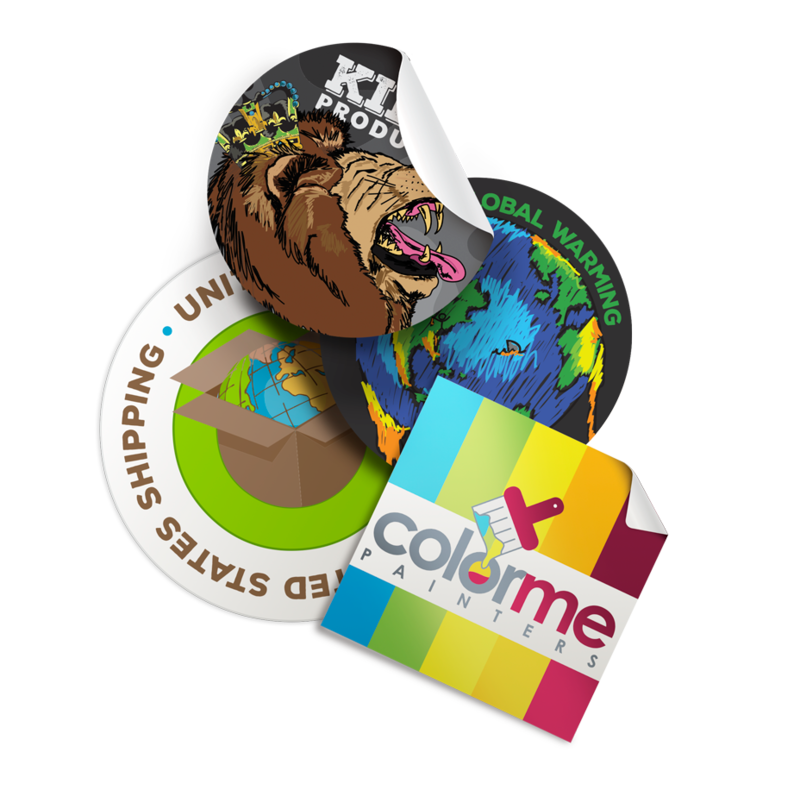 We offer a diverse line of eco-friendly printing materials and products that meet the unique needs of different kinds of businesses. 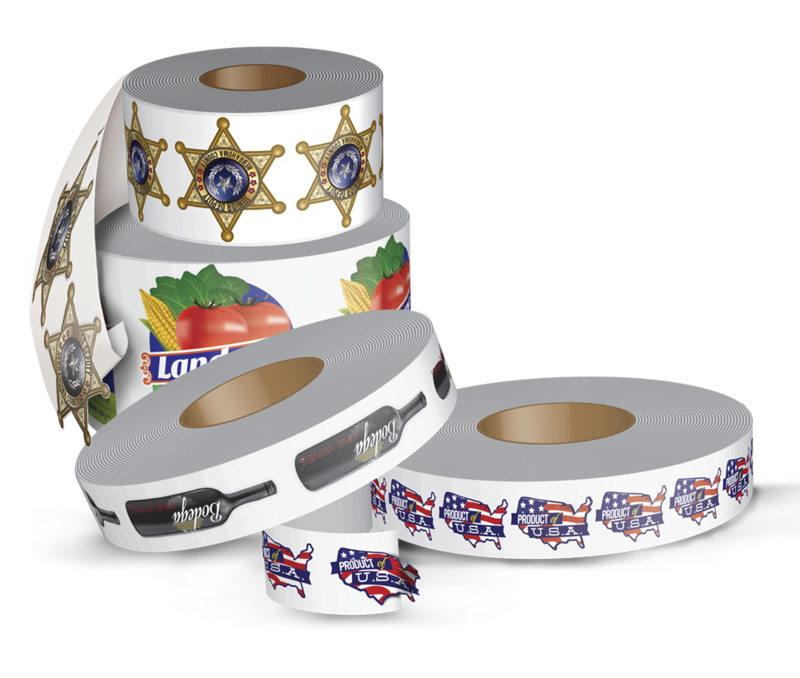 If you need Stickers, catalogs, Letterheads, product packaging or labels too. 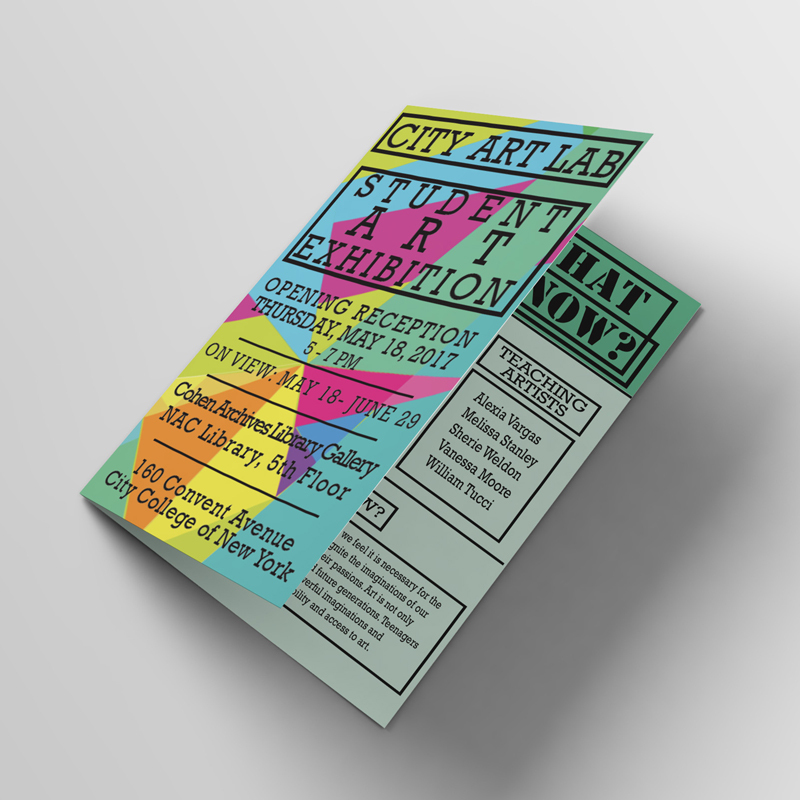 We are one of the best online printing companies in New York City. We leave no stone unturned to make your brand look awesome on paper. Having decades of experience in digital printing, we know the ‘art and science’ of managing a successful printing project. Based on our knowledge and expertise, we provide superior quality and reliability with quick turnaround times important to ensure our clients’ expectations are fulfilled. 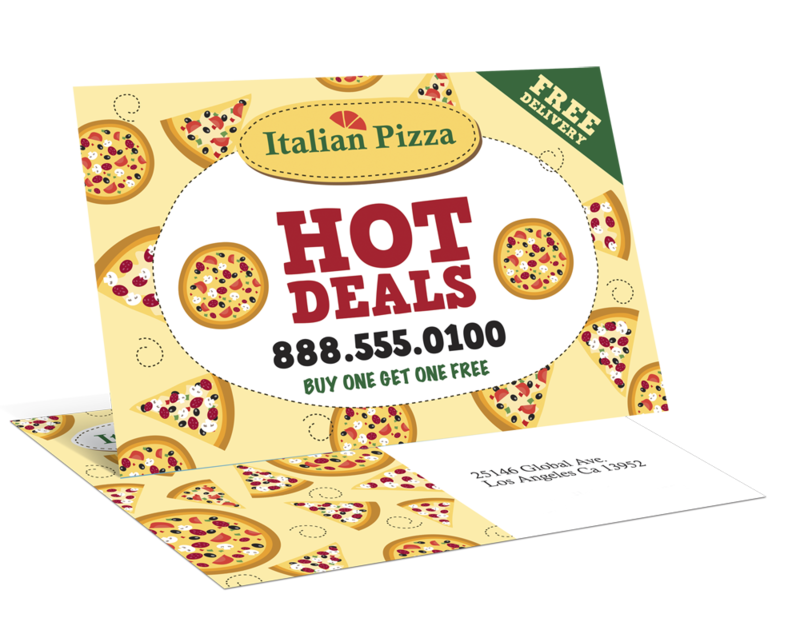 Online Printing Services: We are New York’s leading print shop, offering dedicated printing services for Calendars, direct mail, Laminated Business cards, Restaurant menu printing, Presentation Folders, Table Tent Cards, or anything that you can imagine printing. No matter whether you want bulk printed materials or a few, our state-of-the-art printing process ensures you the convenience and flexibility you need, without compromising with the finish and quality that you expect from us. And that is not all! 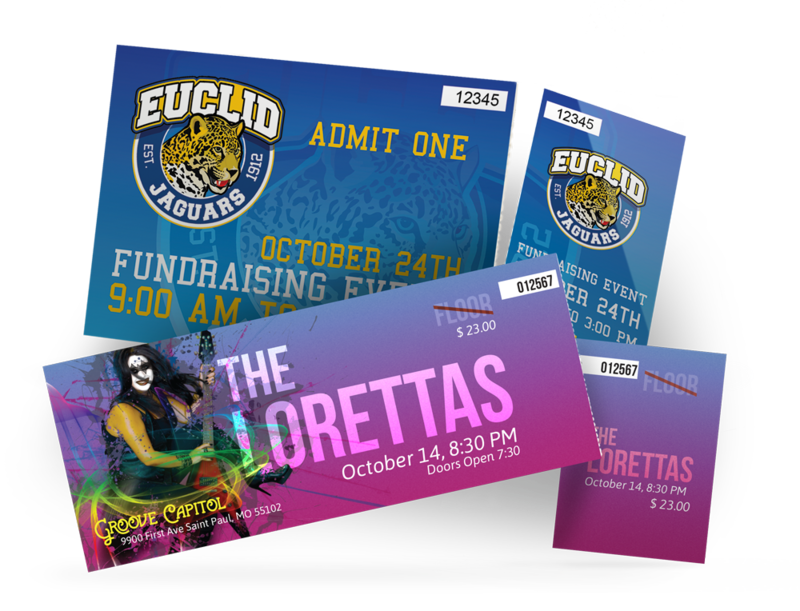 We offer custom online printing services in the form of Waterproof Cards, mounted canvas, postcards, roll labels, posters, flags, greeting cards, booklets, event tickets, EDGE cards, and everything in between. 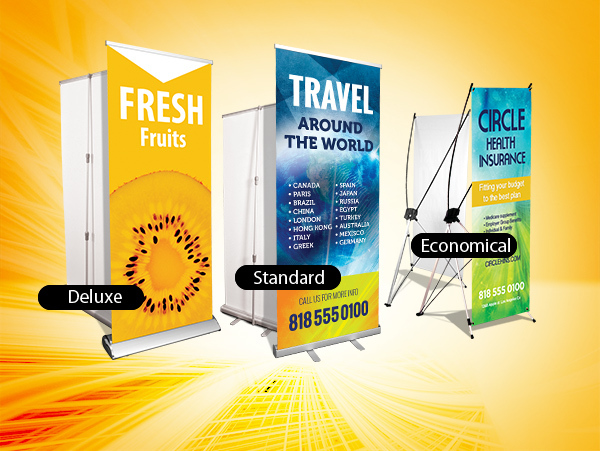 Custom Design Services: At Online Printing NYC, we offer more than just printing. 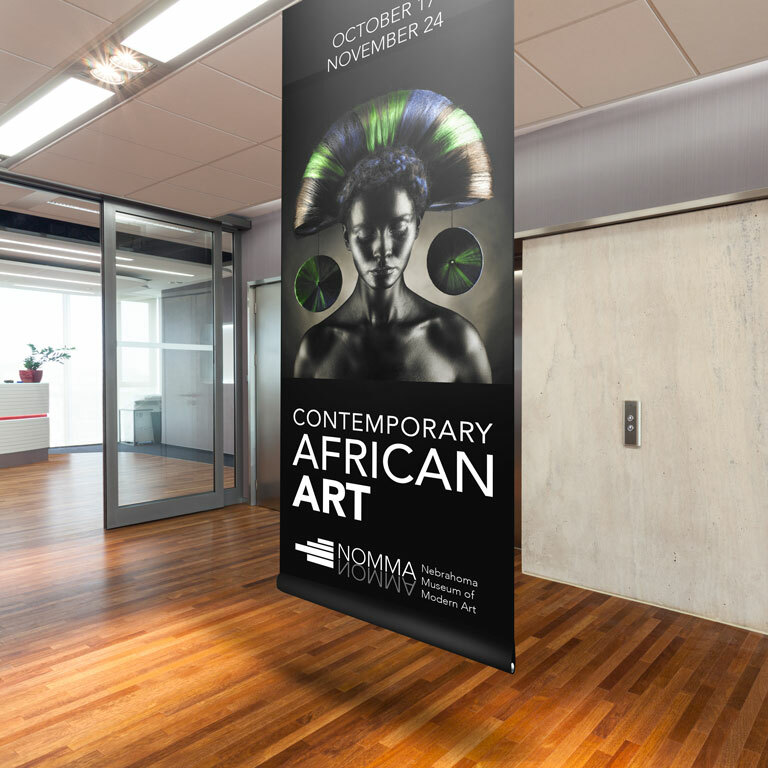 We have a highly competent team of designers who are well-versed with clients’ printing needs, crafting brilliant design templates and creatives that will exceed your expectations. Direct Mailing Services: Direct mailing is one of the most effective forms of marketing that deliver outstanding results. 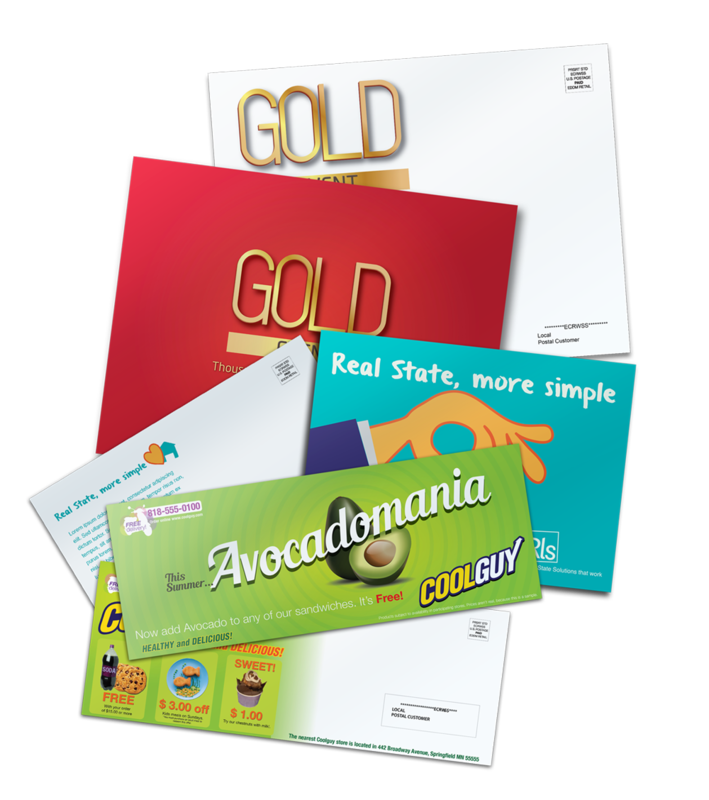 We are a premier print shop in New York with the objective to provide a complete marketing package to our clients through design and direct mailing solutions. 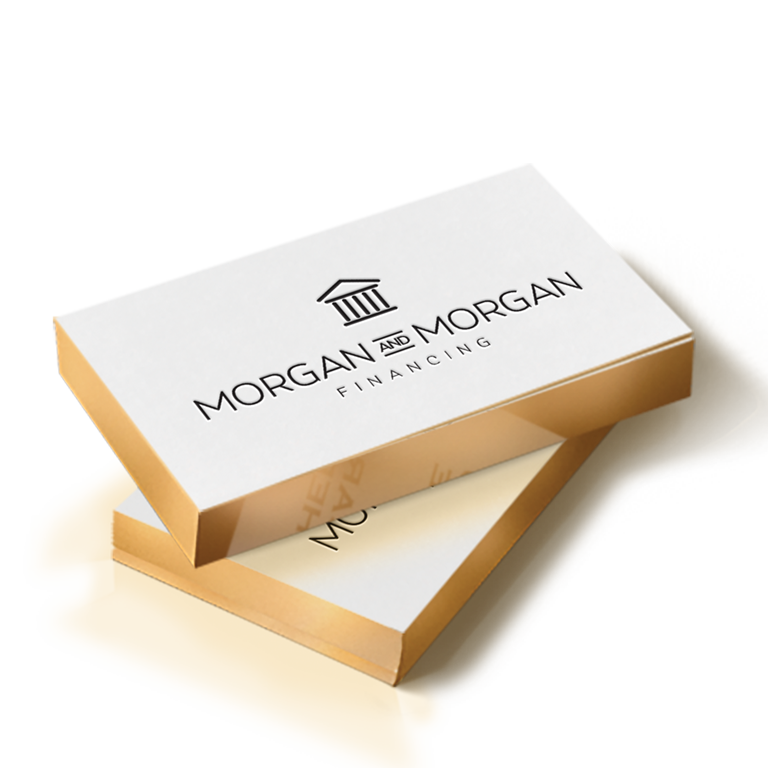 We have the expertise and equipment to be your all-inclusive design, printing and mailing partner, ensuring you the best value for your investments. 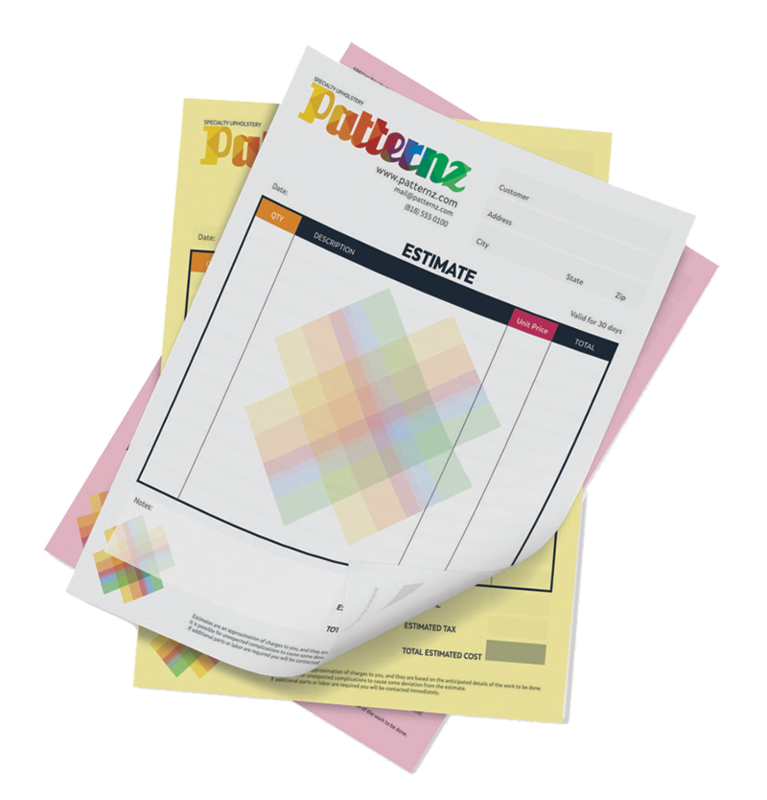 Need premium-quality printing materials in a hurry? Trust us for effective demand rush printing services in New York City. We specialize in Offset & Digital printing, ensuring prompt and reliable delivery at the best prices. We know how busy life can be in New York City. So our team of specialists is always there to provide you fast printing solutions that fit your business needs. Contact our team with your printing needs, and within the shortest possible time, we will have your print job ready. You can collect your job from our midtown office location, or we can have it shipped to your convenient location. You can order online 24/7 if you have any questions or concerns you can contact us during business hours. High Quality: Our excellence in online printing helps us deliver superior quality offset and digital printing services at affordable prices. We leave no stone unturned to live up to the expectations of our clients. All-Inclusive Services: To aid your marketing campaign, we offer comprehensive solutions right from creative designing to printing and mail delivery. 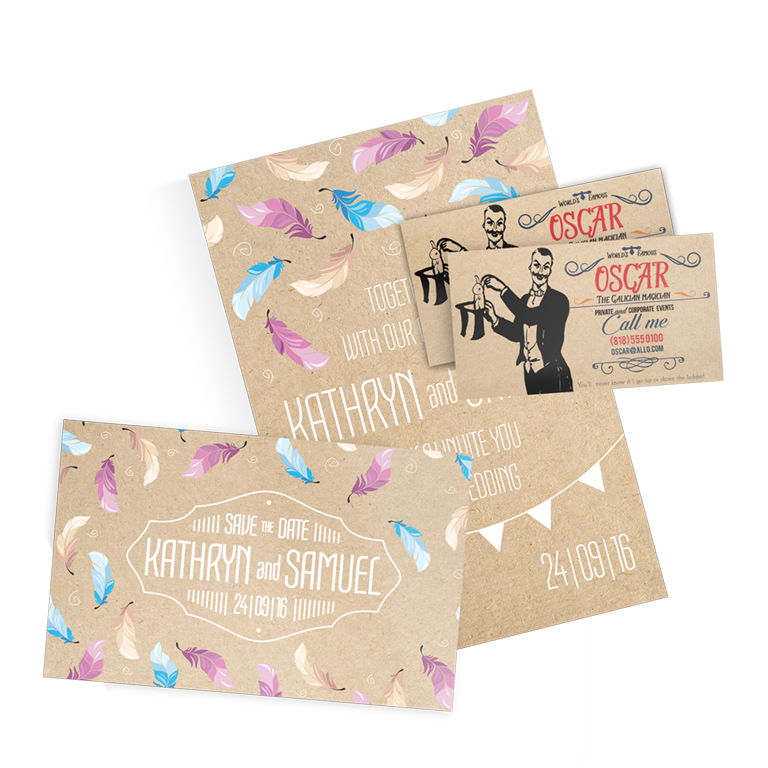 Our dedicated online printing services are designed to meet the varying needs of the clients. Easy to Order: It is simple and hassle-free to order prints online with us. Choose one of our products – upload a design template – checkout – choose delivery or pickup. It is that easy! 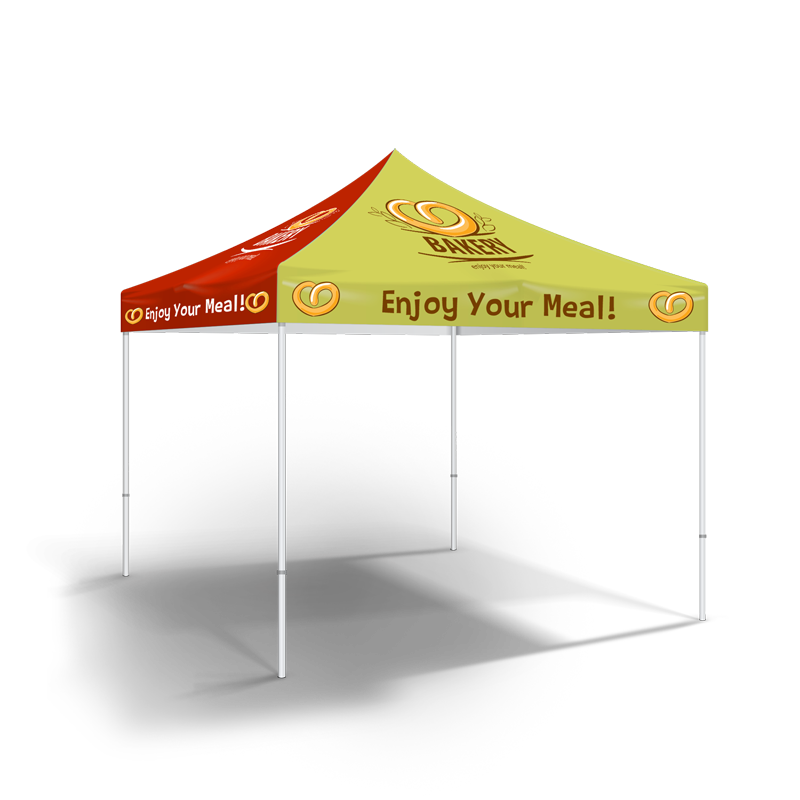 Free Samples: Check the quality of our print products before you order. Contact our team to get a free sample pack for the product of your choice. 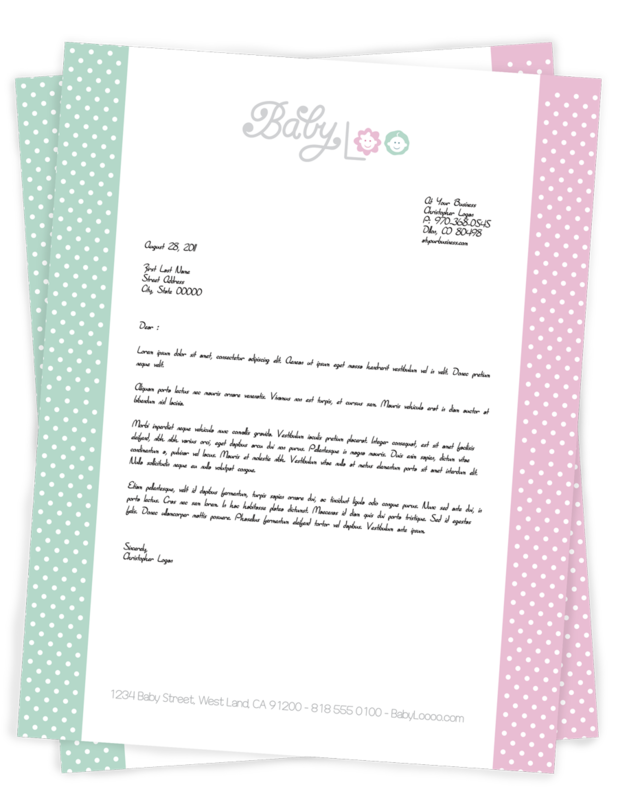 Same Day Rush Delivery: For last minute orders, our print shop provides same day delivery, allowing you to meet your deadlines. 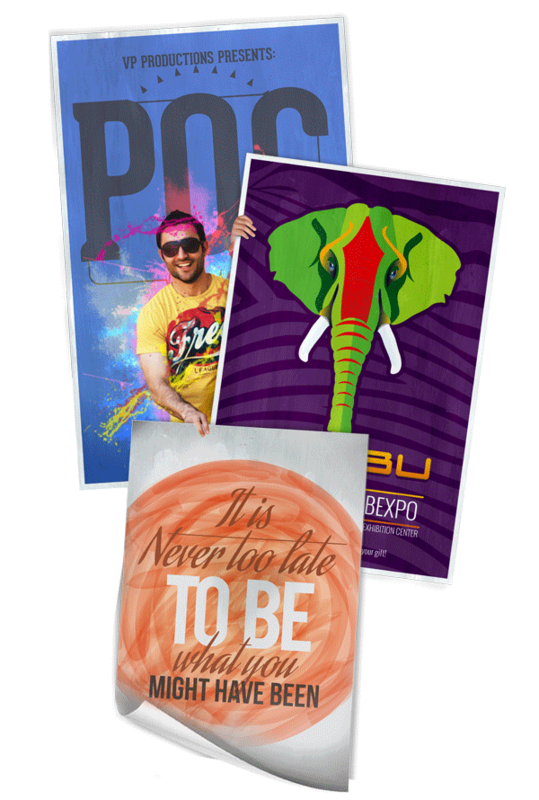 We provide rush printing services at affordable prices. 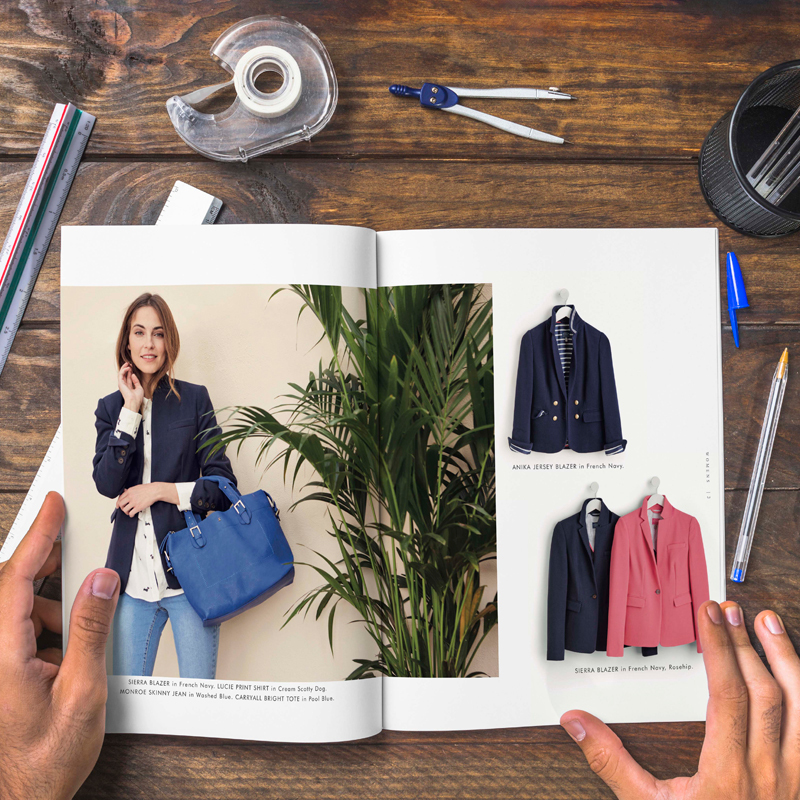 Quick Turnaround: At Online Printing NYC, our objective is to deliver high-quality print products at the shortest possible time. Unique Designs: Choose from a wide variety of free online design templates that are visually stunning, professional and help create a strong brand image. 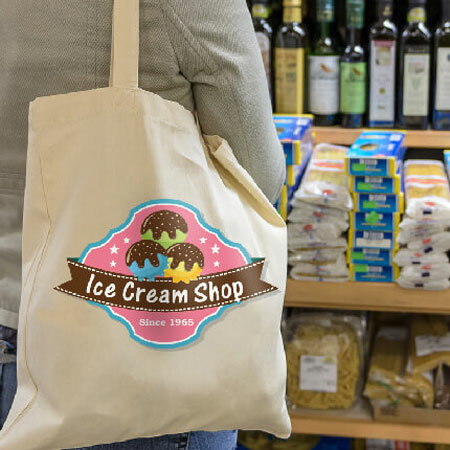 Customized Printed Products: We are known for our luxury customized printed products that fit every need and budget. Best Prices: We assure you the most affordable prices for high-quality online printing services in New York City. 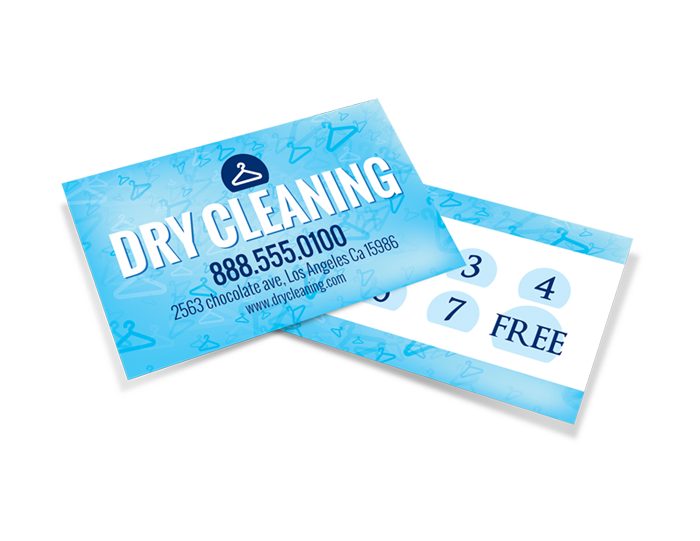 Business Cards: At Online Printing NYC, we provide you the best-in-class business card printing services at affordable prices. 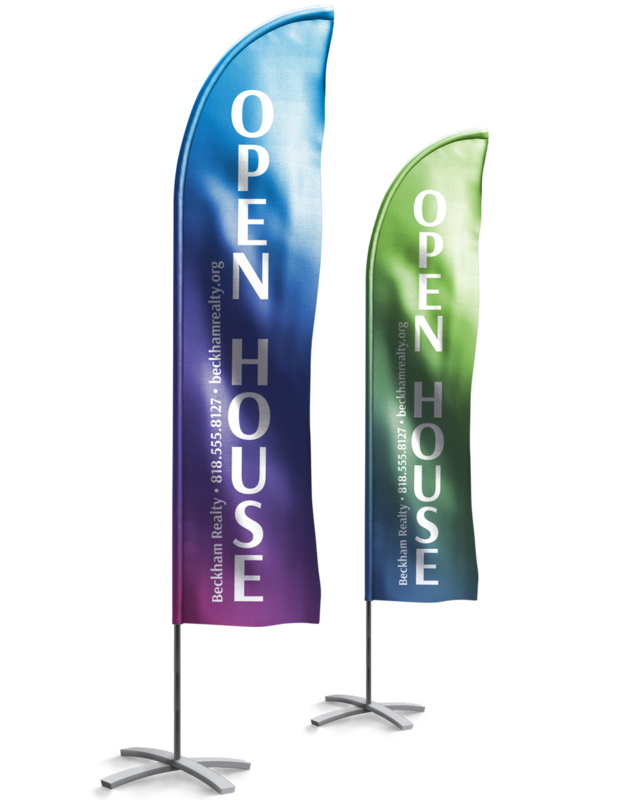 Banners: We create visually stunning large-format banners that cater to the needs of corporates, non-profit organizations, etc. 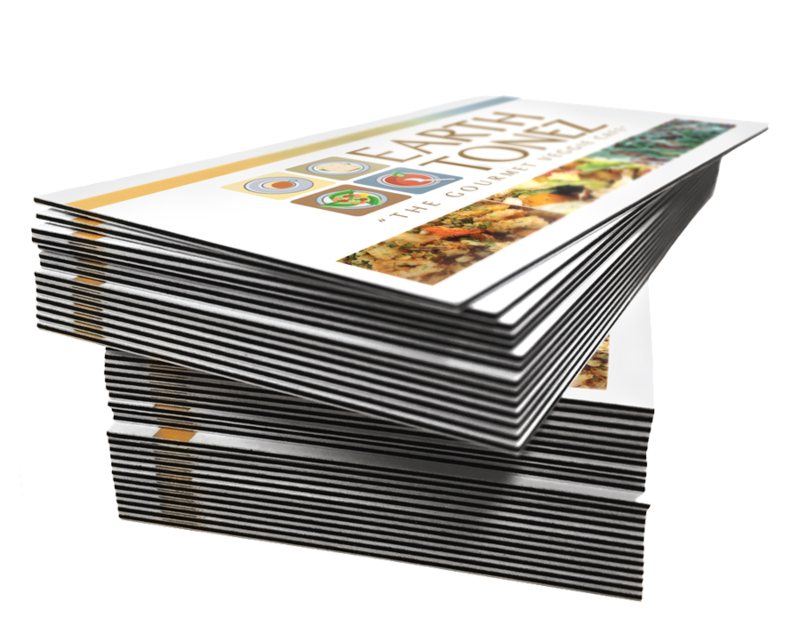 Flyers and Brochures: Brochures are an integral part of effective marketing for businesses of all sizes. Business Forms: Our business-form printing services are ideal for invoices, warehouse forms, purchase orders, medical forms, and more. 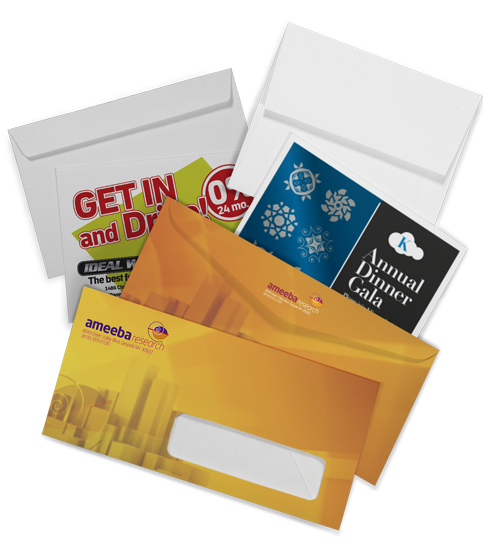 Envelopes: As a leading online print shop, we provide full-color envelope printing services in both custom and standard sizes. 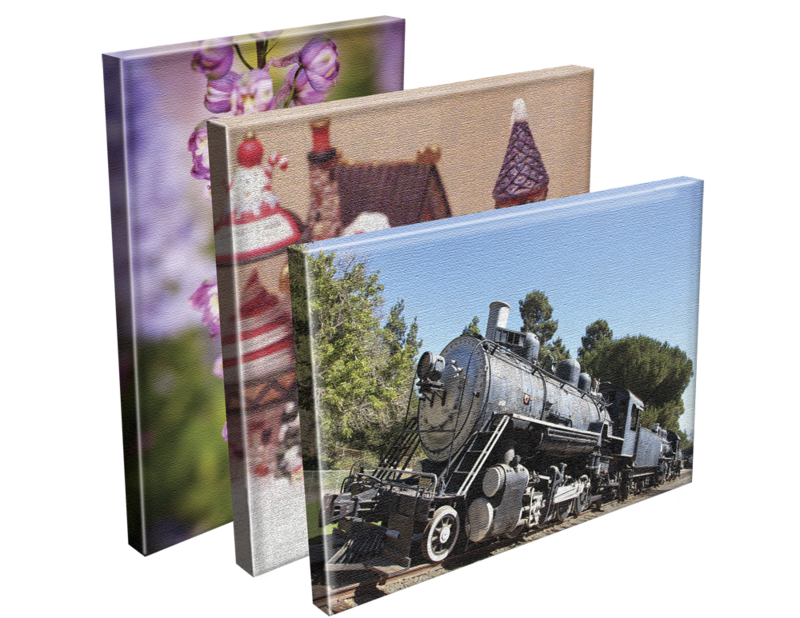 Catalogs: Our full-color, glossy catalogs are the best way to showcase your products or services. 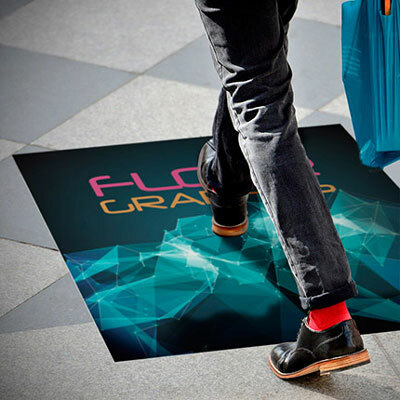 Digital Printing: We provide a wide range of digital printing solutions for any campaign you can imagine. 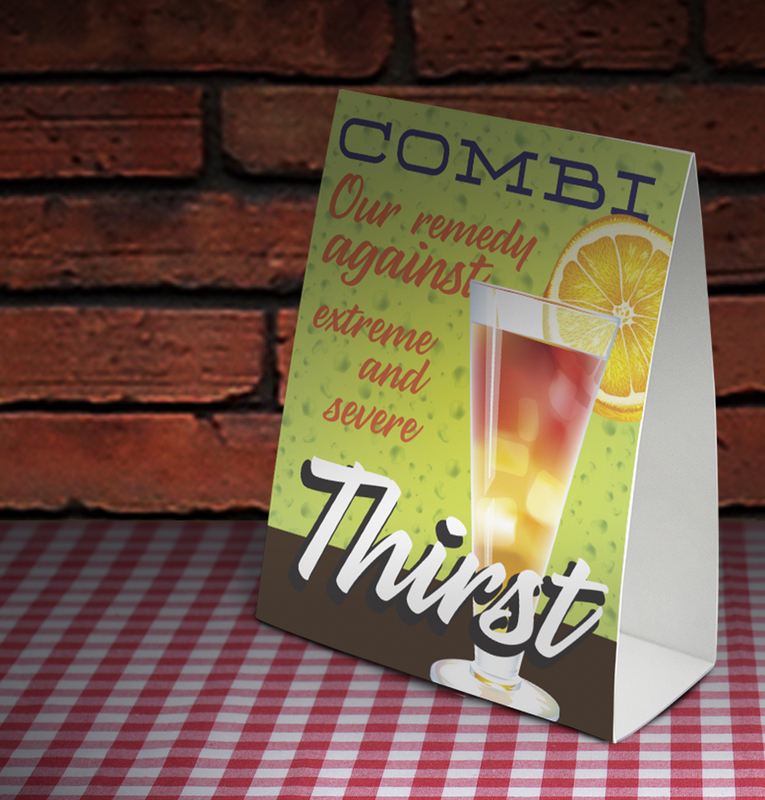 Commercial Printing: We serve diverse commercial printing requirements for organizations of every size. Let’s work together. We will help you realize the value for every dollar spent online printing with us. To request a free quote, call us at +1-212-244-1254 today.